What to do when you get a new computer? What do I do when I get a new computer? If you do not have access to the Practical Systems’ Data Warehouse you will need to back up your data to a USB Stick. 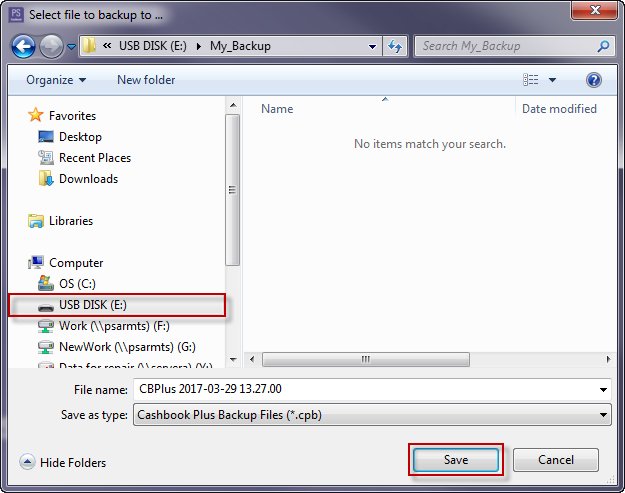 In the Backup Data Files screen, click on the Browse button. Find your USB in the file explorer. 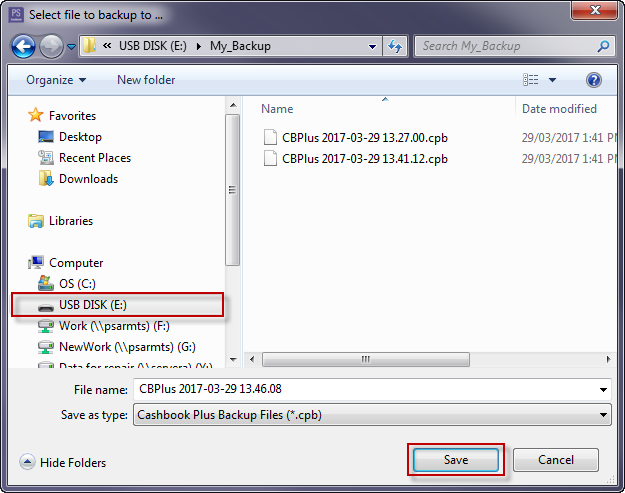 It will be marked as Removable Disk or USB Disk in Computer or My Computer. This will take you back to the Backup Data Files screen. 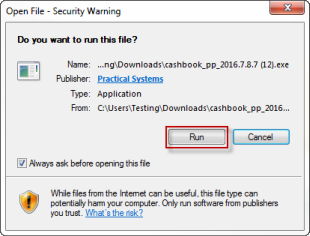 Click on the Start Backup button. After processing, your files will be saved onto your USB. 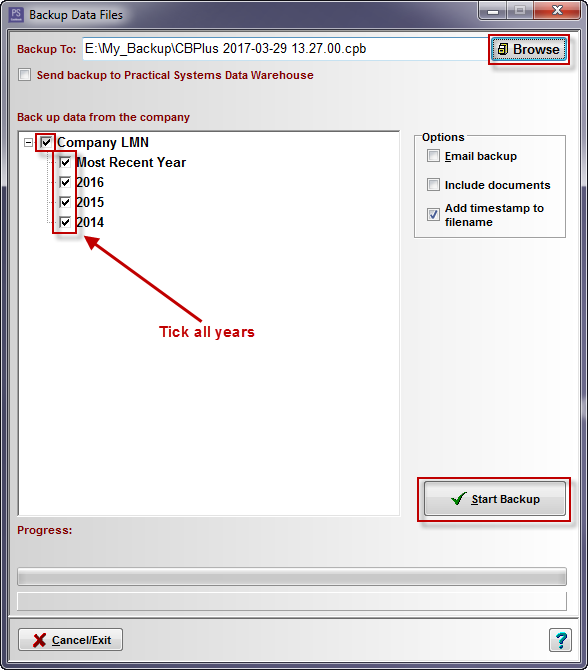 Click on the File > Multi-Company Backup menu option. 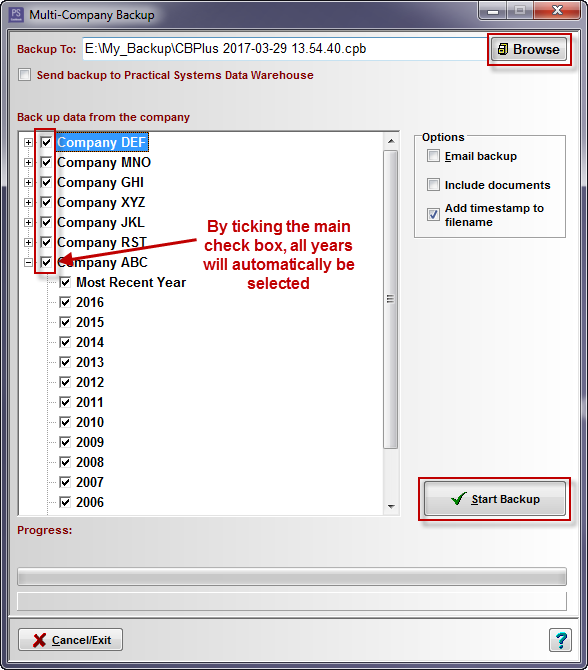 In the Backup Data Files box, click on the Browse button. Make sure all the companies are ticked (this will select all years for each company). Your company files will be saved onto your USB. 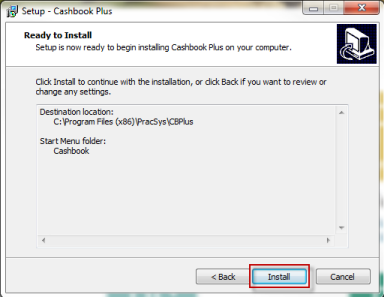 Step 2- Install Cashbook Plus! onto your new computer. To ensure you are installing the most up to date version of PS Cashbook Plus! 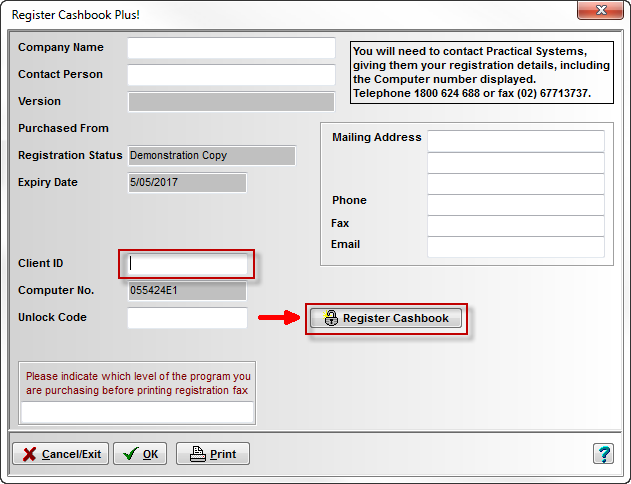 it is best to install the program from our website. 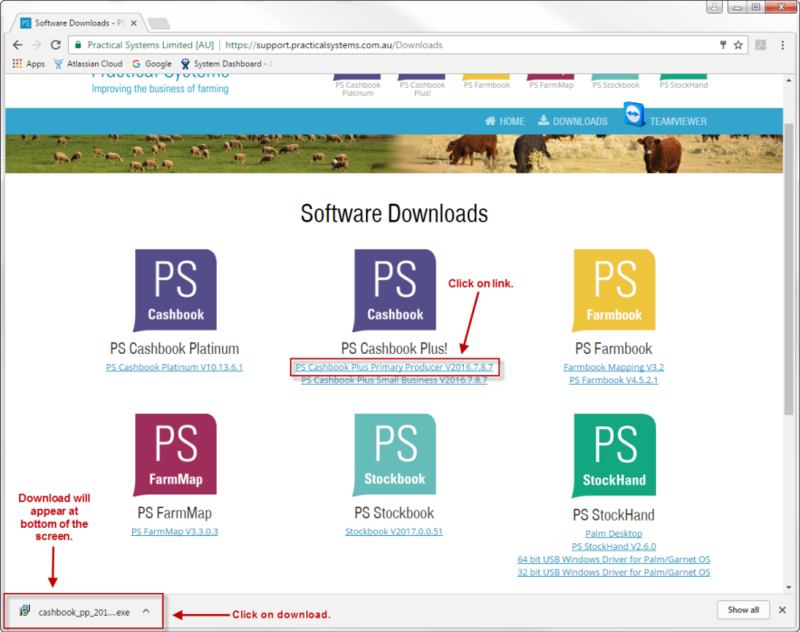 Click on the drop down arrow beside CLIENT SUPPORT tab and select Client Downloads. 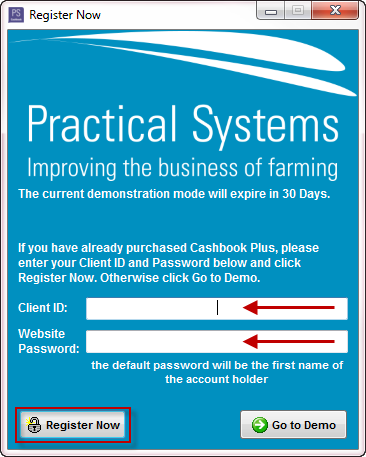 Login with your Practical Systems Client ID and Password. Your client ID is 5 characters long and usually starts with a zero. 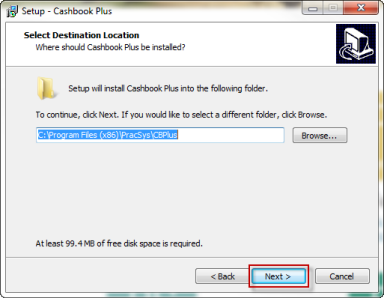 Select the program you wish to install (Primary Produicer or Small Business) by clicking on the blue link. Download will appear at the bottom left hand side of the screen. When the Cashbook Plus! 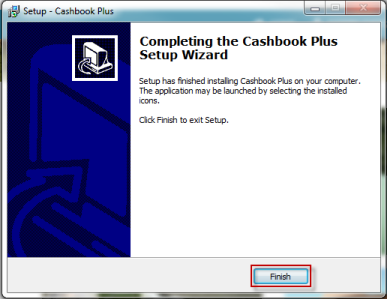 installation is complete, double click on the Cashbook Platinum icon on your Desktop.